A New York State man has been charged with allegedly aiding terrorist organization Islamic State (IS). He is accused of helping three individuals travel to Syria to fight with IS and also plotted to murder US troops returning home from the Middle East. 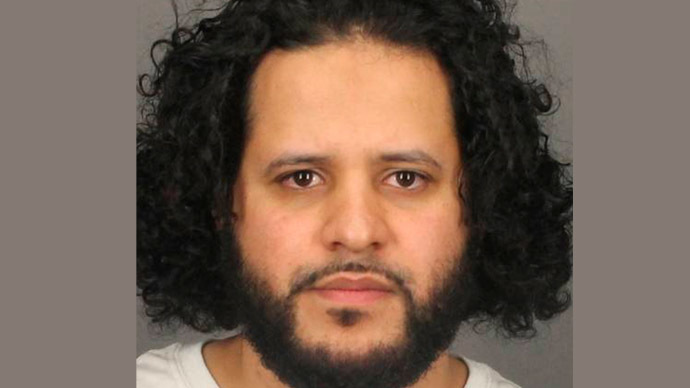 US citizen Mufid Elfgeeh, 30, who lives in Rochester, but is originally from Yemen, helped the three jihadists travel to the Syria in 2013 and early 2014, while he also provided material support and resources to the IS, formerly known as ISIS. "Elfgeeh also plotted to shoot and kill members of the United States military who had returned from Iraq," a statement by the Justice Department said as quoted by Reuters. "As part of the plan to kill soldiers, Elfgeeh purchased two handguns equipped with firearm silencers and ammunition from a confidential source," Reuters reported. Elfgeeh was charged with seven offenses in total, which also include wanting to kill Shiite Muslims. The FBI had been investigating him since early 2013, which included searching his personal computer, where they found he expressed support for Al-Qaeda and Sunni militant groups in Syria, according to AP. If convicted, the accused is set to spend a long time behind bars. 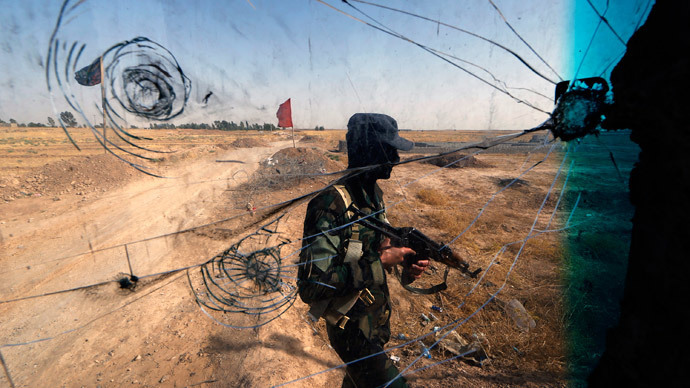 The three charges of providing material support to Islamic State each carry a maximum sentence of 15 years in prison, and the attempted murder charge carries up to a 20-year sentence. "With today's indictment of Mufid Elfgeeh, the government demonstrates that it will use all available tools to disrupt and defeat ISIS," William Hochul, US attorney for the Western District of New York, said in the statement. Elfgeeh was arrested on May 31. A government informant had also taped a conversation with him, in which he said that he planned to act alone. "It could be right now in the daytime, and I could be ... like this guy here or something ... I could just go back and wait for him to when he leave to go to his garage, and just walk up slowly, boom, boom, boom, inside his garage," he said. When an informant asked him whether he was going to release a video message of his attacks, Elfgeeh responded, "Once we do five or 10 already, 15, something like that ... then we gonna say something," according to the affidavit, according to AP. 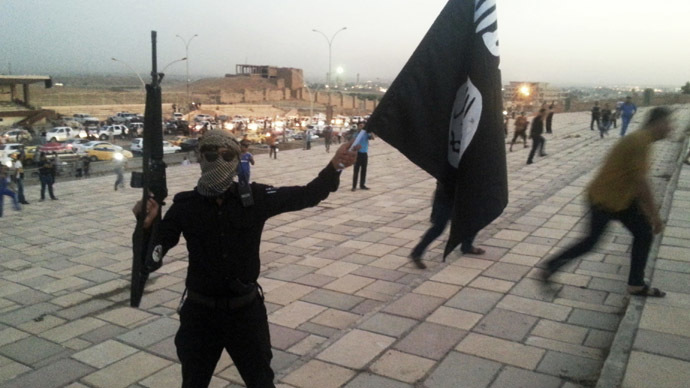 The United States government said in late August, it is tracking as many as 300 Americans supposedly fighting with the IS. However, it is not just male fighters who have left America to fight in the Middle East. 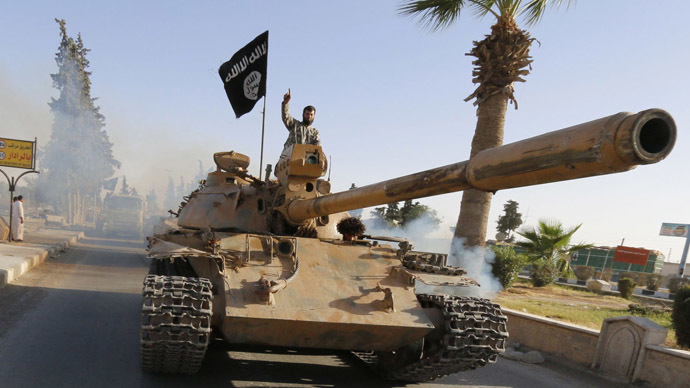 US authorities are investigating a “curious case” of US women joining the IS. At least three families of Somali origin in the Minneapolis-St. Paul area said that women from their community had gone missing in the last six weeks. According to relatives, they joined the jihadists in Syria and Iraq. Another example shows a 19-year-old US-Somali woman who joined the Islamic militants. She first traveled to Turkey, and then joined the IS militants in Syria. Mia Bloom from the Center for Terrorism and Security Studies at the University of Massachusetts Lowell told RT that "ISIS is recruiting these women in order to be baby factories. 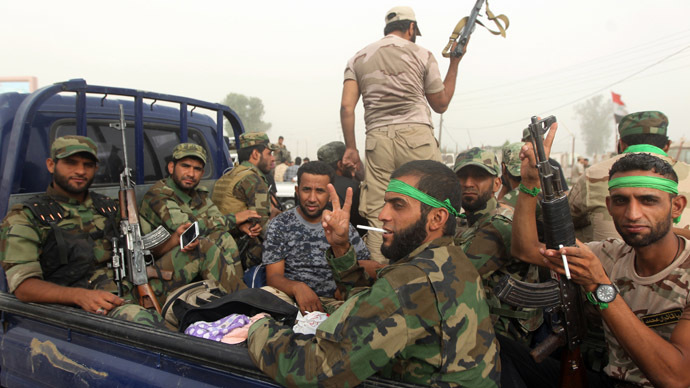 They are seeing the establishment of an Islamic state and now they need to populate the state." “A lot of young people have been recruited in a very exploitative way. The recruiters are like predators, so they are looking for young people who very often may be seeking out some involvement, and may not necessarily know what their individual obligation is to their religion,” she added. On Tuesday, US Defense Secretary Chuck Hagel said the US Central Command has a plan to take “targeted actions against ISIS safe havens in Syria,” including striking infrastructure. 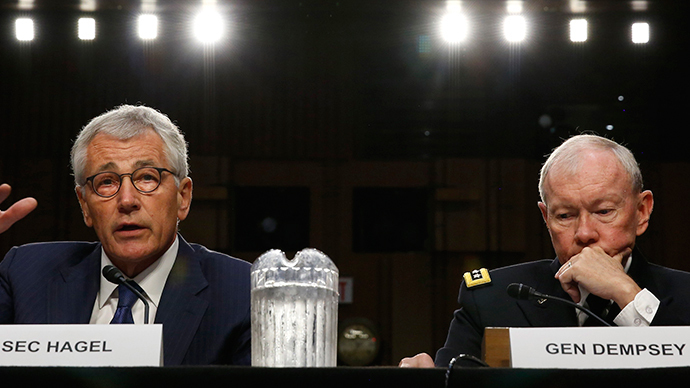 Hagel also unveiled a plan to boost Iraqi forces by 1,600 US "military advisers."